Do you have to live in the neighborhood to be a member? Absolutely not! We welcome anyone from anywhere! Membership runs through the fiscal year - July 1st through June 30th. What is a Gold Sponsor and how do I become one? Gold Sponsors are members who have paid $200 or more in annual dues. Gold Sponsorship is open to anyone, resident or business. You can become a Gold Sponsor at any time, just as you can become a member any time. 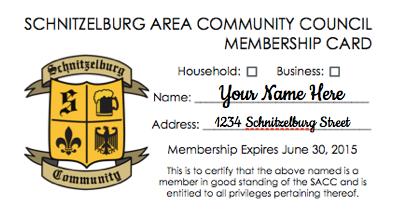 If you are interested in becoming a Gold Sponsor, please email us at schnitzelburg@yahoo.com, and we can arrange for payment. If you become a Gold Sponsor and would like your money to be earmarked to go to a specific cause (i.e. beautification), please let us know so we can apply your donation appropriately to our work in the community. Where does the money from your membership go? 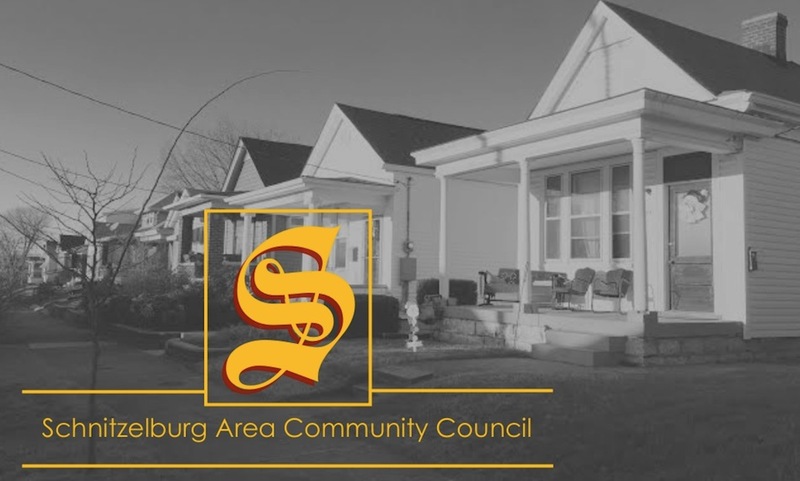 The money raised from membership goes back into the community through SACC sponsored events (i.e the Dainty Contest, #1 Citizen’s Dinner, the Easter egg hunt, movie night in Emerson Gardens and so many more! ), toward beautification projects (i.e. planting trees and shrubs, banners, garbage cans, etc. ), and general overhead for the organization (i.e. stamps, office supplies, etc.). We even use the money to buy larger items, such as a trimmer and blower that is used weekly to maintain the beauty of our neighborhood. 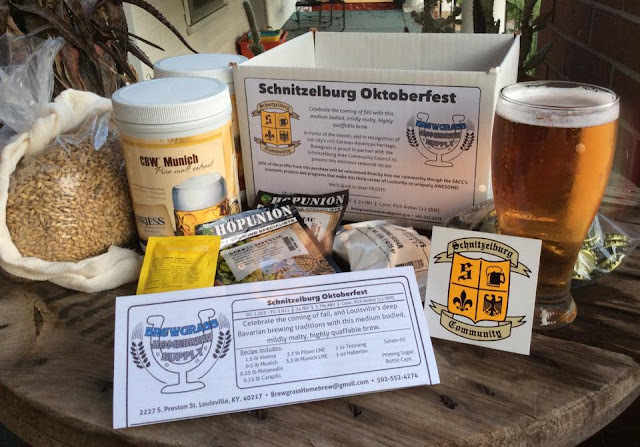 Every month a local business will be featured, along with a monthly deal for that business for SACC members. We will announce the business at the start of the month on our Facebook, blog and in our newsletter. Simply show then your membership card and reap the rewards! You will receive a letter in the mail containing your SACC Membership Card, a sticker, and magnetic calendar. Once you've got it, you're golden. Start using your card at local businesses right away. Click here for a PDF of the membership form! 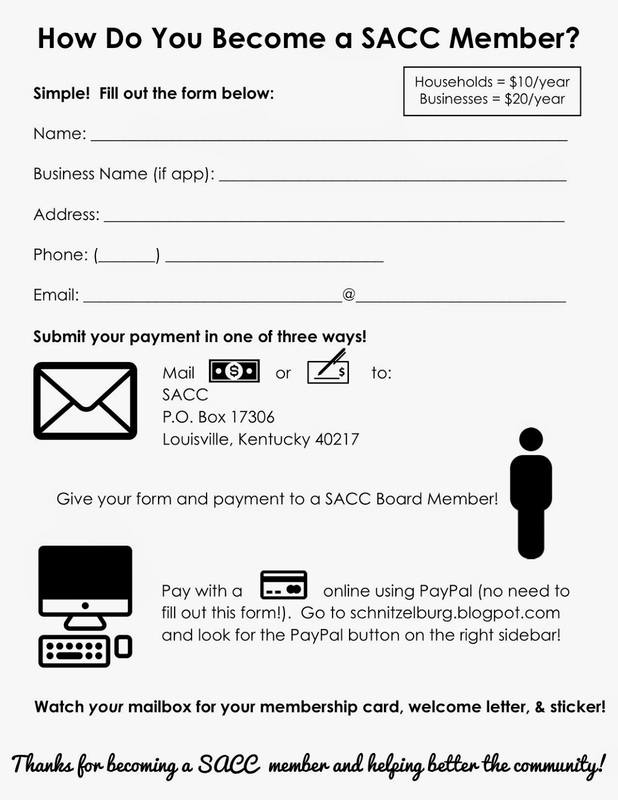 The following article is about membership and its importance to the SACC. Please take a moment to read it if you are on the fence about becoming a member.